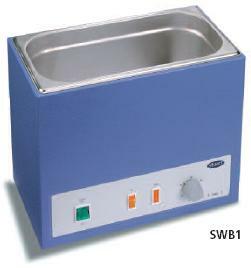 Three robust and reliable water baths each with an easy to clean stainless steel tank and sturdy metal outer case. 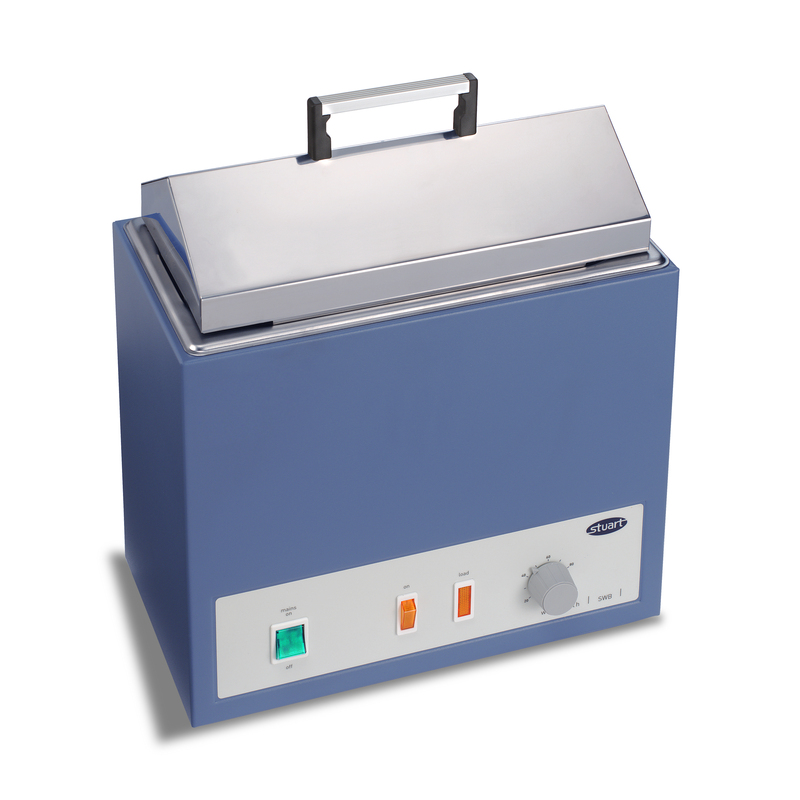 The heating element is located inside the tank to facilitate rapid warm-up and responsive heating. A perforated stainless steel platform (removable for cleaning) covers the element and acts as a support for vessels. Temperature is easily controlled via the temperature scaled analogue control on the front. 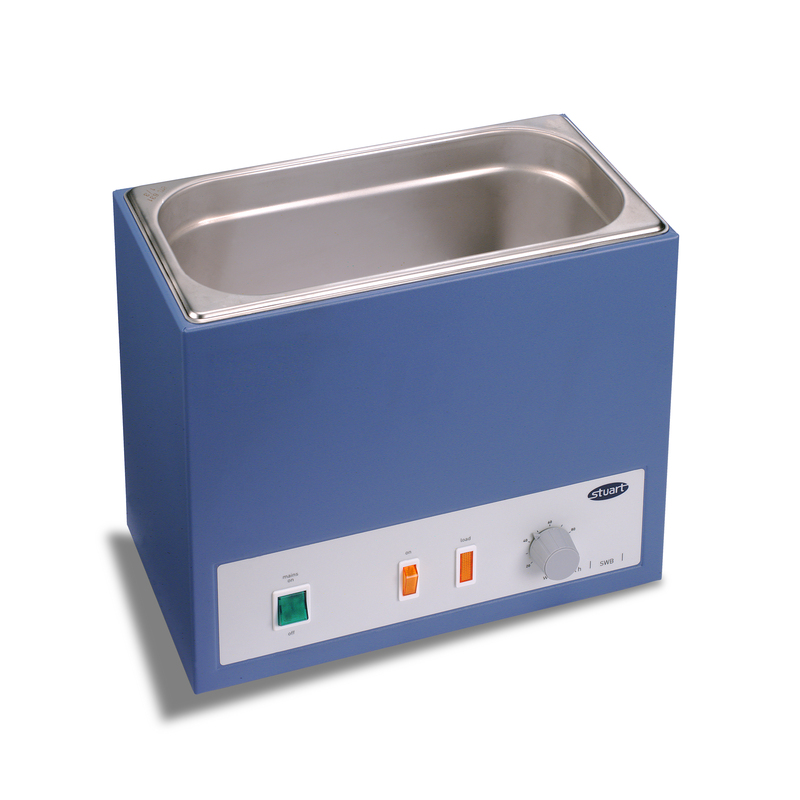 Stainless steel bath covers are available as an optional accessory, to help reduce heat losses and evaporation. The covers are gable shaped, designed so that any condensation runs to the interior walls of the bath.